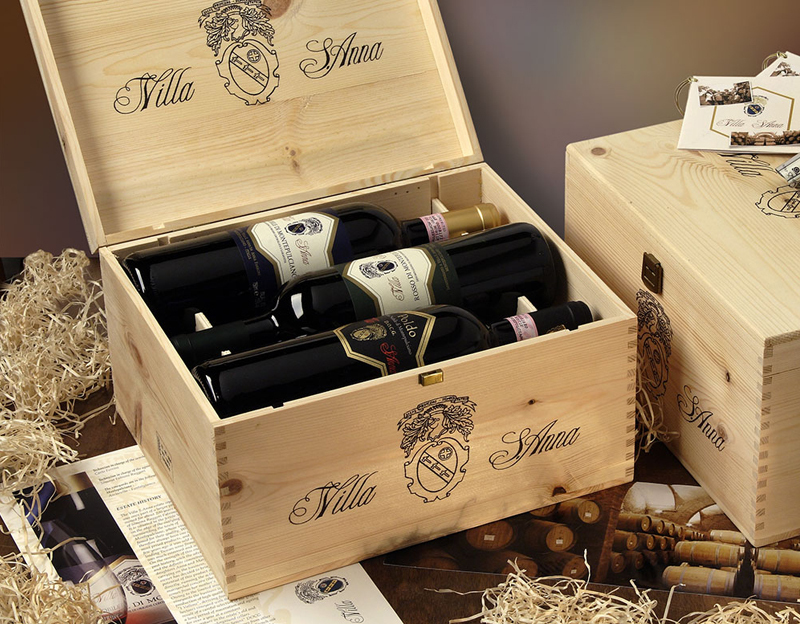 The Villa S. Anna winery is part of a larger property owned for about two hundred years by the family of Simona Ruggeri Fabroni. It is situated on the hills around the town of Montepulciano, renowned for its fine wines. 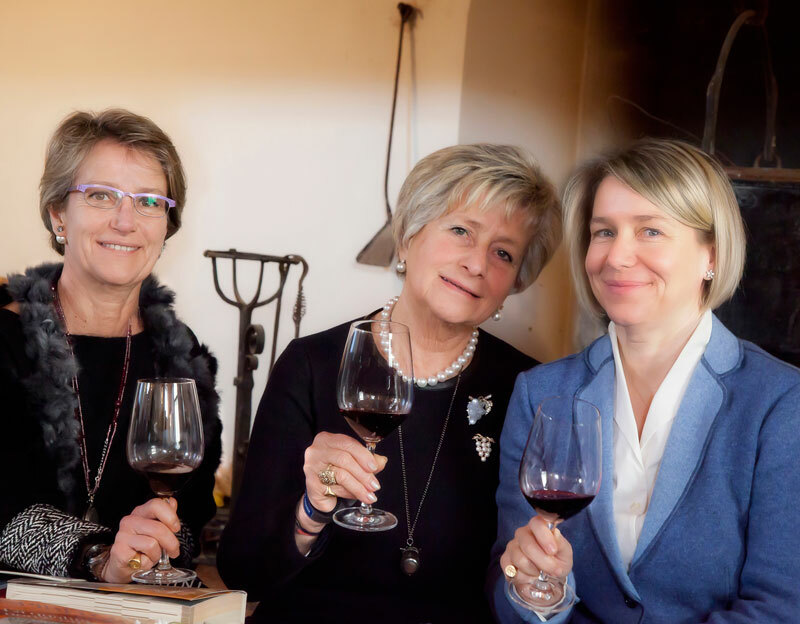 For many years Simona has been committed to upholding the ancient, passionate family tradition of promoting and selling fine quality wines, with the help and encouragement of her daughters Anna and Margherita. This all-women team dedicate passion and skill to improving their wines, planting new vineyards at a high density of plants per hectare, replacing barrels and barriques at the appropriate time, and taking scrupulous care of the centuries-old underground cellars where all the wines are aged at natural temperatures. 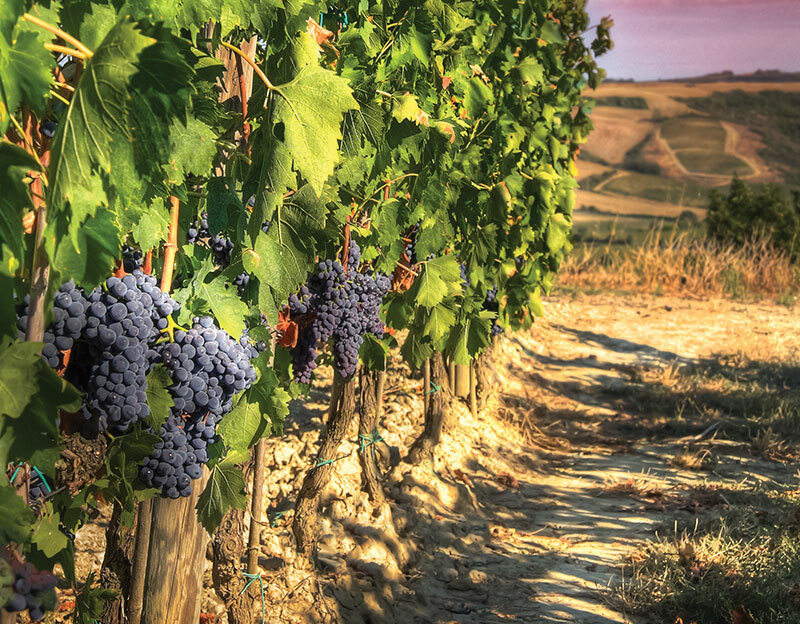 The Chianti Colli Senesi DOCG is made from selected grapes from these vineyards; the highly enjoyable Rosso di Montepulciano aims to satisfy the demands of any connoisseur in any circumstances; and scaling the quality heights of the sector is the sophisticated Vino Nobile di Montepulciano. In really excellent vintage years, a careful and strict selection of the best grapes destined for Vino Nobile di Montepulciano are used to make the wine that is pride of the winery: Poldo.